The hotel Emile is a new boutique hotel ideally located in Paris’s much sought-after Marais district. All its decorative features have been especially created for the hotel using a very graphic style. 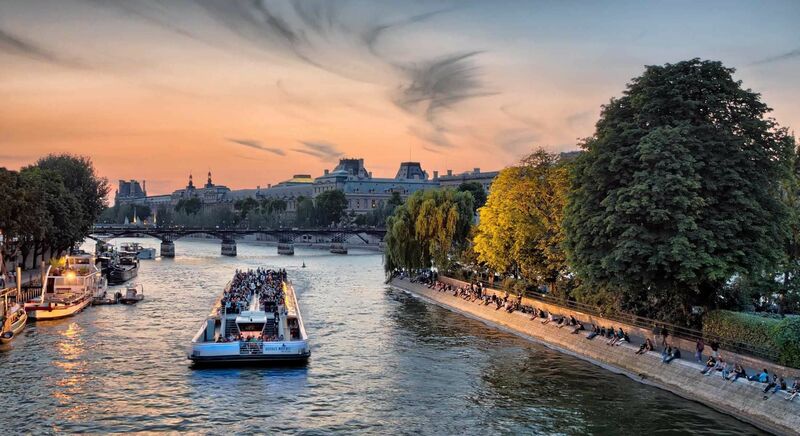 Whether you are in Paris for business or leisure, you will enjoy the latest trends in design and technology nestling in this historic part of Paris. Planning your trip ahead of time? Save 15% when you book at least 30 days in advance with our non-refundable rate offer.